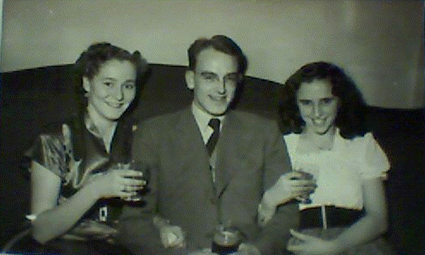 Footnote: Stephen and Lilian first met at a Rowntree youth club dance (3d entry fee), in around 1947. Their dancing began when they met again at the De Grey rooms. They married in 1953. They’re still dancing together, 60 years on. By Lisa @YorkStories • 14 February 2012 Memories To link to this page's proper location please use the > permalink. You’re right, quite a trek. You can see why there wasn’t an obesity problem in those days!